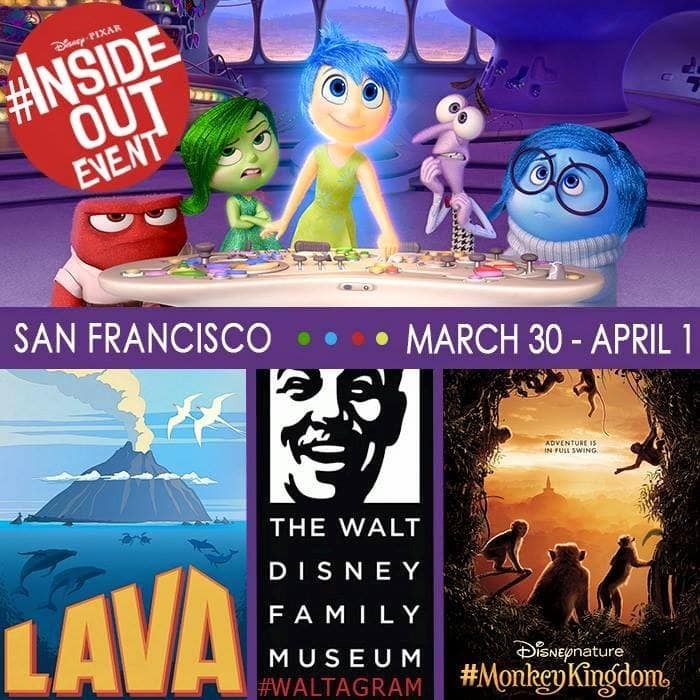 I’m Going to SanFrancisco for the #InsideOutEvent! Meet Joy, one of the emotions in your head! Voiced by the amazing Amy Poehler! 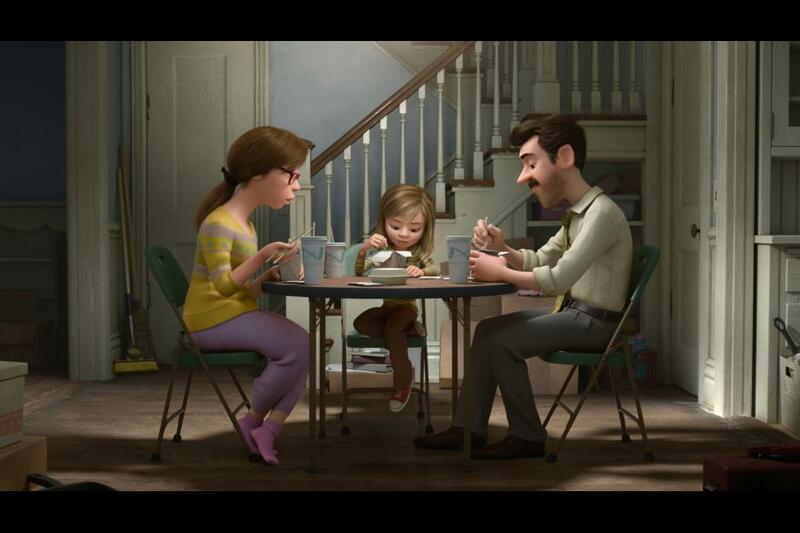 I have loved all of the Disney Pixar movies so when I heard that Inside Out was going to be released on June 19th, I was already planing on going opening day! 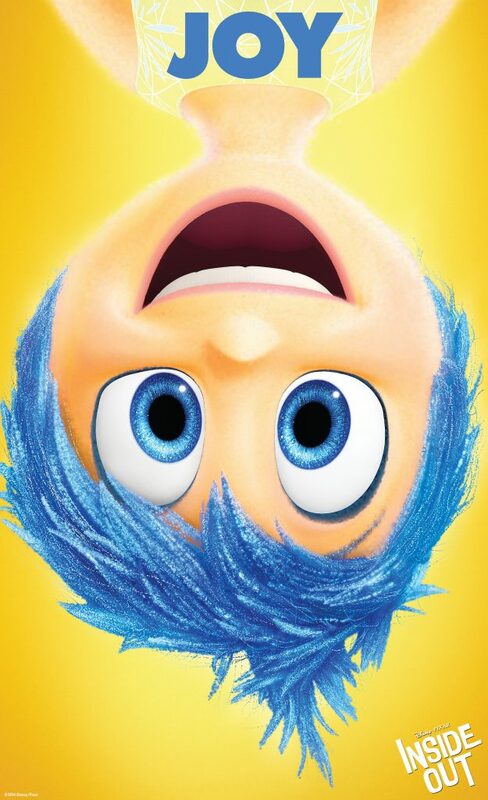 Now, I am so excited to catch an early screening as I tour the Pixar campus in San Francisco. When I watched the trailer I almost started crying. There are times at school when I just stare at my students and wonder what they are thinking and feeling. Now that my son is getting older, I am a little more sensitive to his emotions as well. Childhood can be rough. I know I am going to need tissues for this! 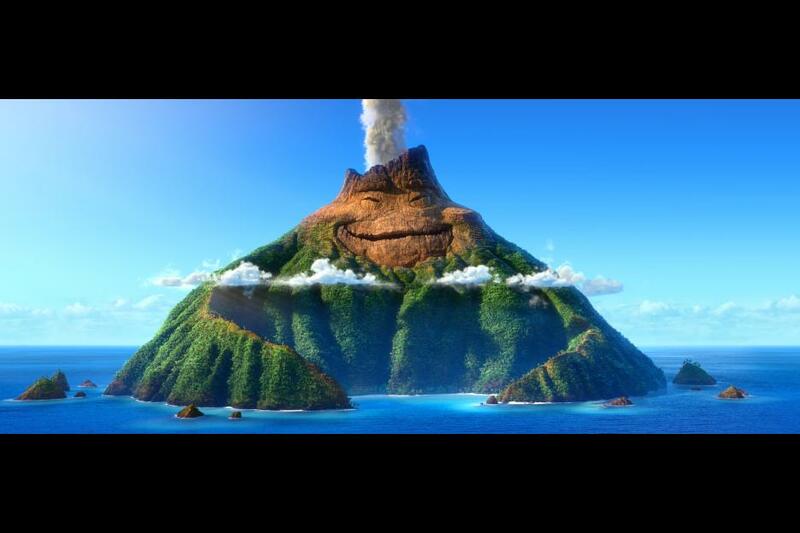 While I am in San Francisco I will also be screening the short film LAVA and visiting the The Walt Disney Family Museum. 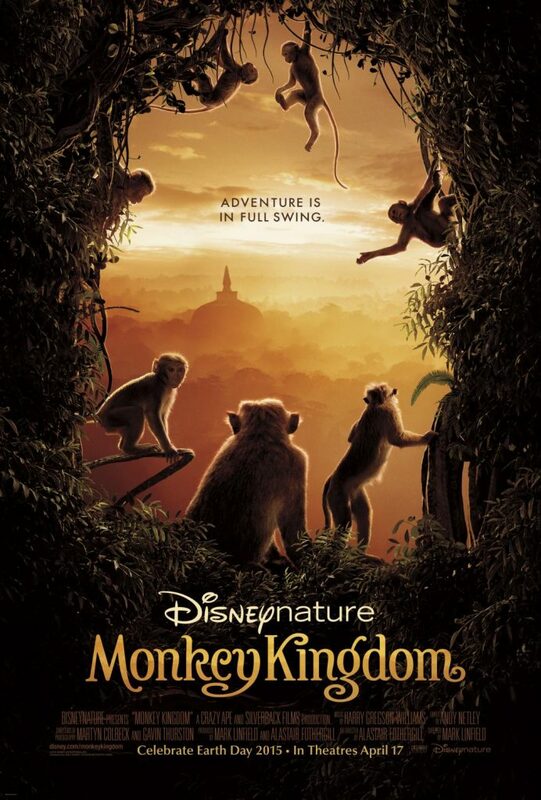 I am also very excited to watch this years Disneynature film MONKEY KINGDOM that opens in theatres everywhere on April 17th! I love all of the Disneynature films and show them in my classroom every year. My kiddos will love learning more about some of their favorite animals. So, I am trying not to pack my bags too early (gonna need my deodorant before Monday morning) but I can’t wait to board the plane and wing my way to Northern California! Be sure to follow along on my adventures using the hashtags #InsideoutEvent and #MonkeyKingdom. I will be traveling from March 30 – April 1st so be sure you check out my Instagram feed and follow me on Facebook where I will be posting a bunch of photos! A huge thank you to Disney for flying me out to SF and covering my hotel during the #InsideOutEvent! Wow, that would be great to go to one day!!! My kids would love it to, but to just fly there from Europe for the event, and we will be in China that period. let me know how it was when you went!